Many health statistics often correlate to weight. Your weight can play a lot in your risk for issues like diabetes, heart conditions and other serious problems. In response, many people watch the scale and try to use dieting as a means to keep their weight in check. However, dieting, particularly fad dieting, might not be the best way to lose weight and could actually put you at greater risk. We all have seen celebrities or even friends who swear by the new diet that they're on. Maybe they only eat cabbage, are on a master cleanse or have cookies to replace their meals to lose weight fast. While these methods might yield significant results quickly, they just don't work for long-term changes. Slate noted that many people don't lose the weight they expect, or see it come back after they stop dieting. Some individuals might even develop an eating disorder as a result. The truth is that diets are just a placebo that we cling to because we believe that they'll work. Watching the scale and dropping food groups isn't the right way to lose weight. Weight loss medication also shouldn't be the answer. A number of drugs on the market carry side effects like strokes, heart attack and even increased appetite. It's important to know that even in placebo-controlled trials, people still lost an average of five pounds, simply by believing that the medicine would work. Don't rely on these methods to maintain your health - there are much better solutions to ensure long-term change. "Instead, focus on your lifestyle to successfully lose weight." When you consider a diet, ask if it's something that you'd be able to do for the rest of your life. 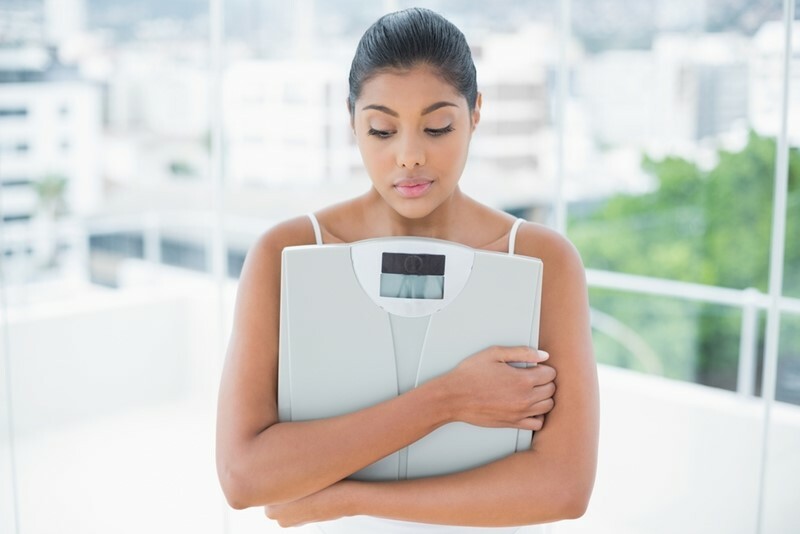 Pushing for losing weight with sub-1000 calorie dieting and other methods simply isn't realistic,and you're likely to regain even more weight than you lost. Belfast Telegraph noted that yo-yo dieting will damage your metabolism, and that you should instead focus on your lifestyle to successfully lose weight. Practicing moderation, hitting the gym three or four days a week, eating until your hunger is satisfied and getting enough sleep are all essential parts of creating a sustainable weight loss and maintenance cycle. Don't cut out whole foods or food groups, as these items are essential for energy restoration and proper function. Instead, make meal plans using balanced portions. If you make enough, you could have healthy leftovers to sustain you through the week. Stop starving yourself and start pursuing recipes that are good for you as well as filling. Get a gym buddy to exercise with or set goals for yourself with rewards for achieving them. This will make you more accountable to healthier living and help you get the long-term results that you're looking for. It's time to quit dieting in pursuit of a method that will actually help you and your health for the future. A balanced food plan along with other lifestyle choices are critical to your wellbeing and reducing the risk of serious conditions. Ditch the diet and set yourself up for success with positive, long-term lifestyle changes.